This is a blue veined cheese, originally made in Denmark and now made in a small Danish-run creamery in the US. It's essentially a cross between a blue mold cheese and a brie, so it has a delicate blue cheese flavour, with a quite soft and almost spreadable texture. It's great in salads and as a snack cheese, and is a really nice introduction to blue cheeses due to it's mild flavour.  Havarti is a Dutch cheese, and is similar to a Monterey Jack. It has a lot of eyes (tiny holes) throughout the cheese, and a soft almost springy texture. 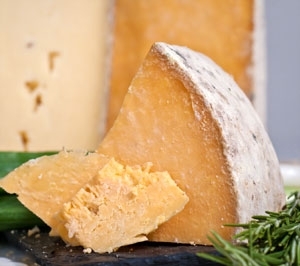 Havarti has a mild flavour, and is great to use in a variety of ways. It works in salads, sandwiches, omelettes and can even be sliced and fried! 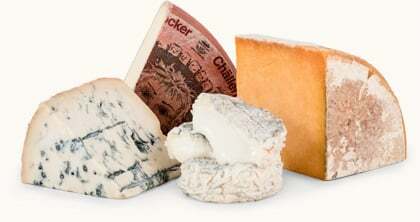 It's named after the farm in Denmark where it was first created, and is one of the most accessible cheeses in the world.